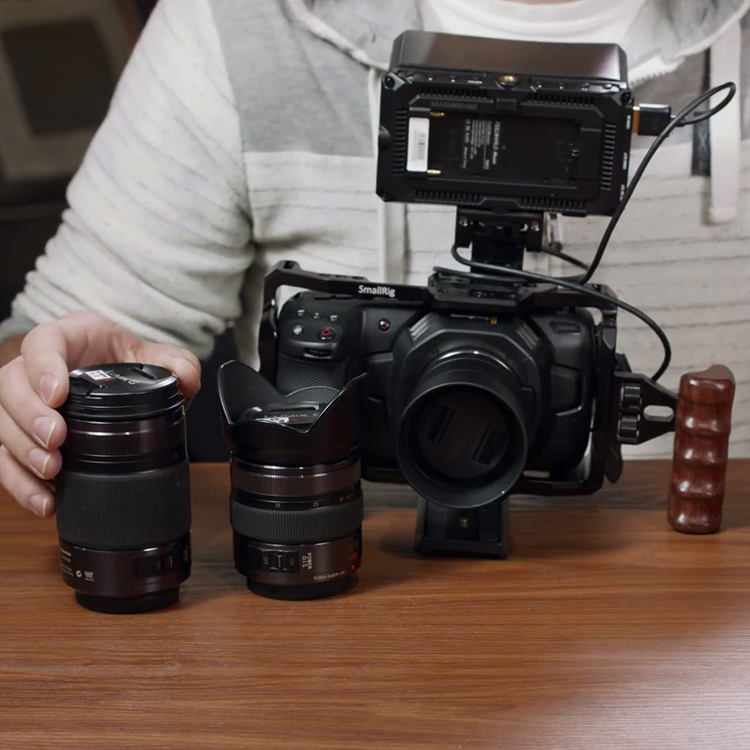 For NAB 2019, Fujifilm have announced a new cinema zoom range – the Fujinon “Premista” Series, which have been designed for large-format sensors and 4K+ high resolutions. At the moment, two large format cine zooms in the range have been announced – the Premista 28-100m T2.9 and Premista 80-250mm T2.9-3.5. The Fujinon Premista will make its debut at ASC Clubhouse the first week of April and will also be shown at NAB Show in Las Vegas, April 8-10 at Fujifilm/FUJINON booth C7225. 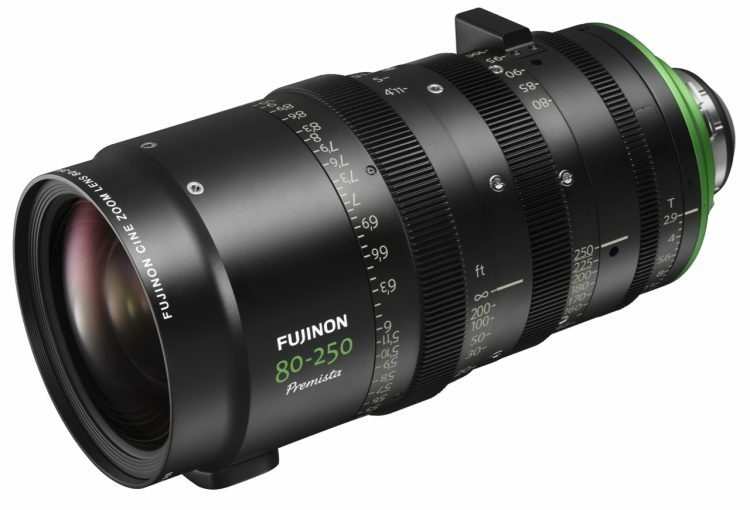 The FUJINON Premista 28-100mm T2.9 will be the first of the two to ship this Summer, followed by the launch of the FUJINON Premista 80-250mm T2.9-3.5 before the end of 2019. 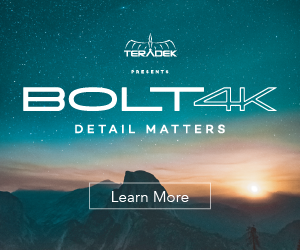 Together, the lenses will cover the most frequently-used focal lengths from 28mm to 250mm. The Premista 28-100mm features a constant T2.9 speed across the entire zoom range, while the longer Premista 80-250mm has a constant T2.9 speed from 80-200mm, before gradually ramping less than a full stop to T3.5 between 201-250mm. 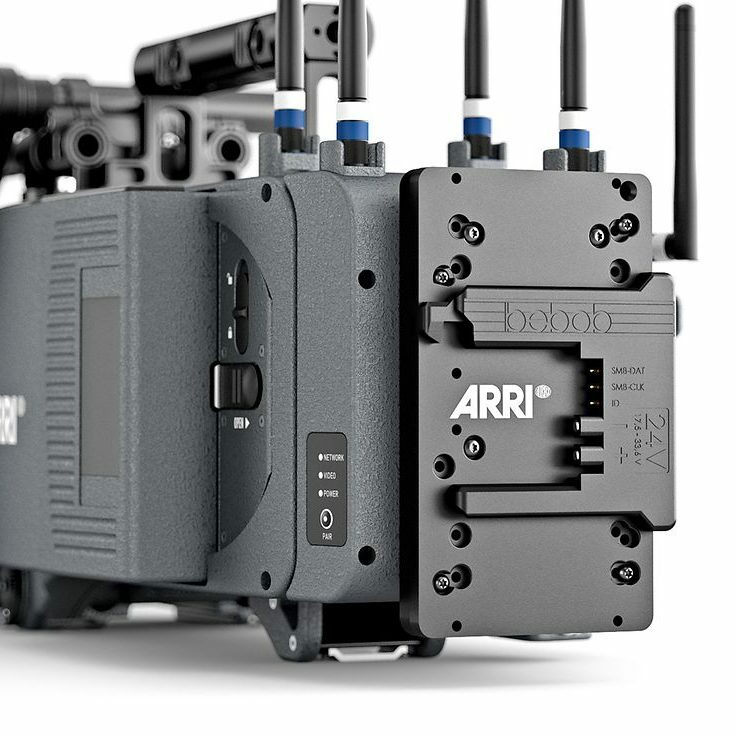 Both Premista zooms have a minimum image circle of 46.3mm which provides full frame sensor coverage, so those of you thinking of picking up an Alexa Mini LF or a Sony VENICE are covered. 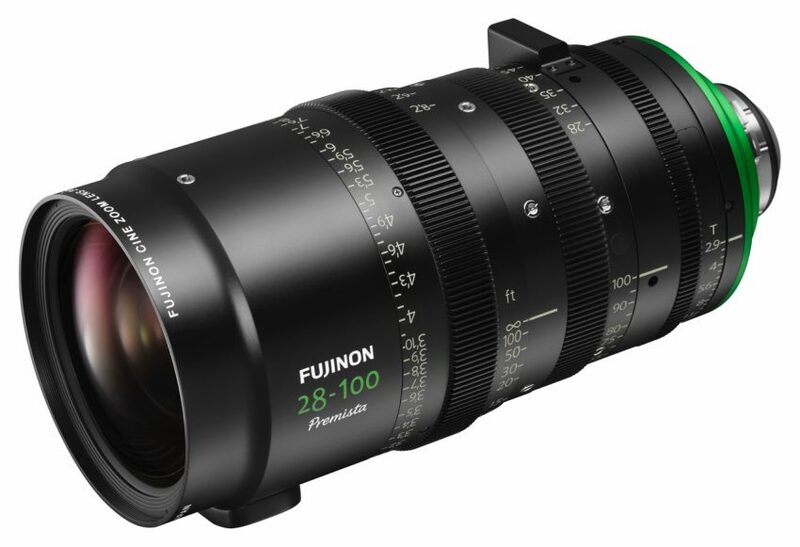 The Fujinon Premista 28-100mm will have a list price of £30,000 GBP at launch and will be available from August 2019. The Premista 80-250mm will have its price confirmed closer to release and will be available before the end of 2109. For more details visit Fujifilm.